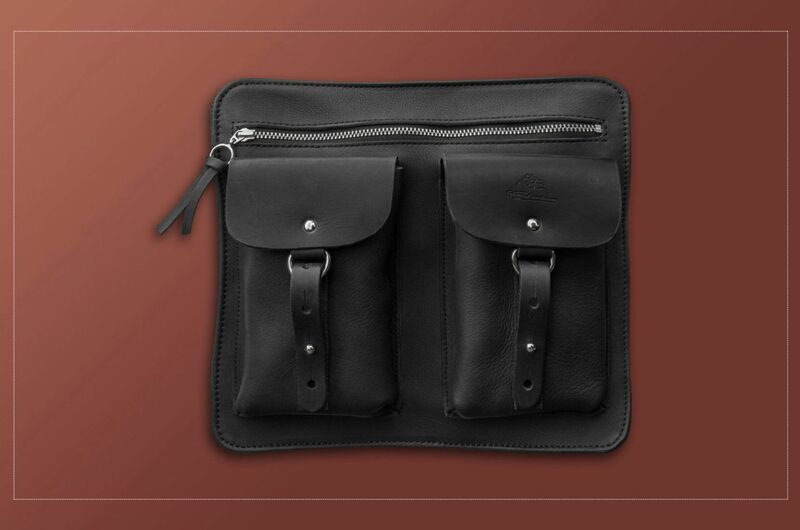 NEW: Discover the new Rider Leather Pocket Gaston Mercier !! With the new Gaston Mercier full-grain leather rider pocket, you’ll always have the essentials at your fingertips. 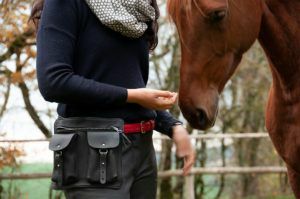 On horseback, on a hike, at work in a quarry or in a riding school, but also in the city or in the countryside, its main pocket and its two side pockets allow you to slip all your favorite items (Keys, Papers, CB, Smartphone , etc …). 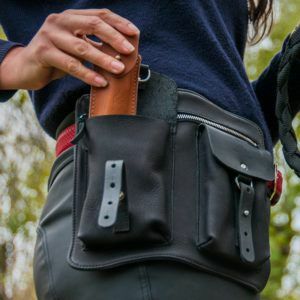 Designed and made in the line of all our products, functional and aesthetic, our quickdraw is simply fixed with two loops on your belt. 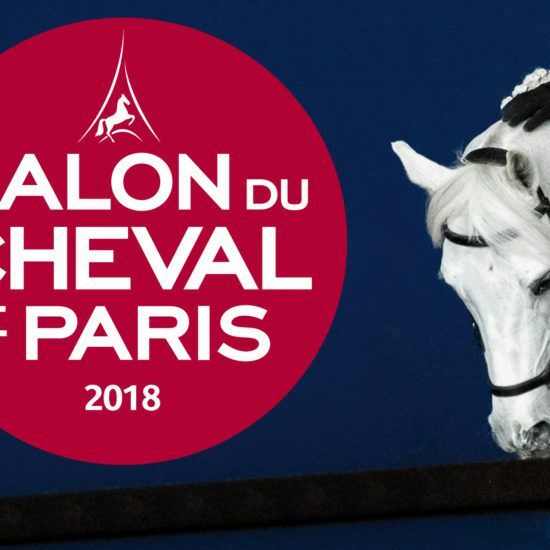 Second hand saddles Gaston Mercier in the spotlight !! Bi-Relax Carbon Stirrups Gaston Mercier: crash test by the Horsyklop Blog !! Gaston Mercier untacks his demo and exhibition saddles at incredible prices ! !